CRM software optimizes the processing and analysis of data about a company's customers and prospects. Indeed, all customer and prospect data are available via software. This makes it possible to better target sales actions, improve sales pitch, build customer loyalty and thus win more business. Relationships with customers and prospects are monitored, sales teams know when to contact the right person. The activities are organized which saves time and therefore money. CRM software is an essential strategic advantage for a company. All the data contained in the CRM can be visualized in dashboards, graphs that allow to have a global visualization of the company's activity and to make good strategic decisions. Setting up a CRM software, where to start? There are many CRM software packages with their strengths, functionalities and possibilities. Before choosing the software, it is important to know the company's needs. You shouldn't choose CRM software that doesn't offer the features a company needs. The easiest and fastest solution is to contact a CRM provider to help you find the CRM software that best suits your business. This expert will define the company's needs and can advise it on the best software for it. Captivea is a CRM expert who successfully supports companies in the implementation of CRM software. Captivea supports companies of all sizes and in all sectors of activity in the integration of CRM software. Captivea is a partner with several software publishers in order to be able to offer the most suitable software. The development of a CRM project with Captivea is carried out with experienced and certified software project managers and a team of certified developers also on the software implemented. 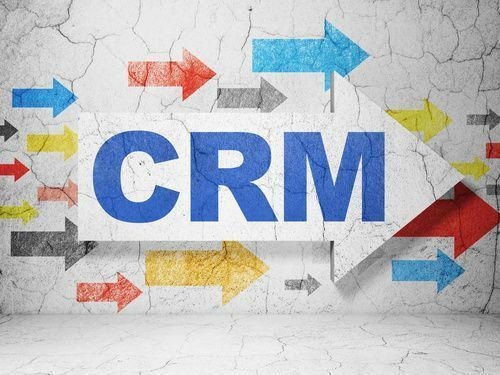 Captivea offers companies the best CRM software on the market, which is then adapted and customized to meet the specific needs of each company. A lot of companies run CRM software to grow their businesses. 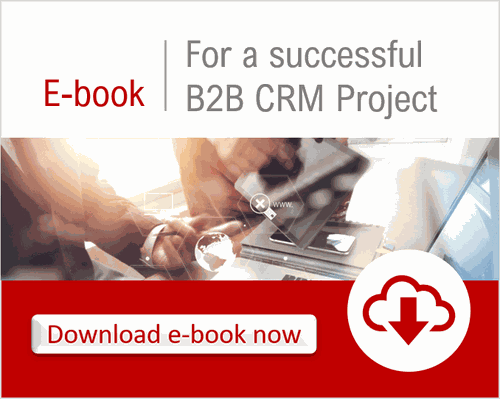 Download now this ebook:"For a successfull B2B CRM project"